Opportunity is what defines a UMKC education. Lives change and minds grow here. Careers begin to take shape. Students become the people they are meant to be. 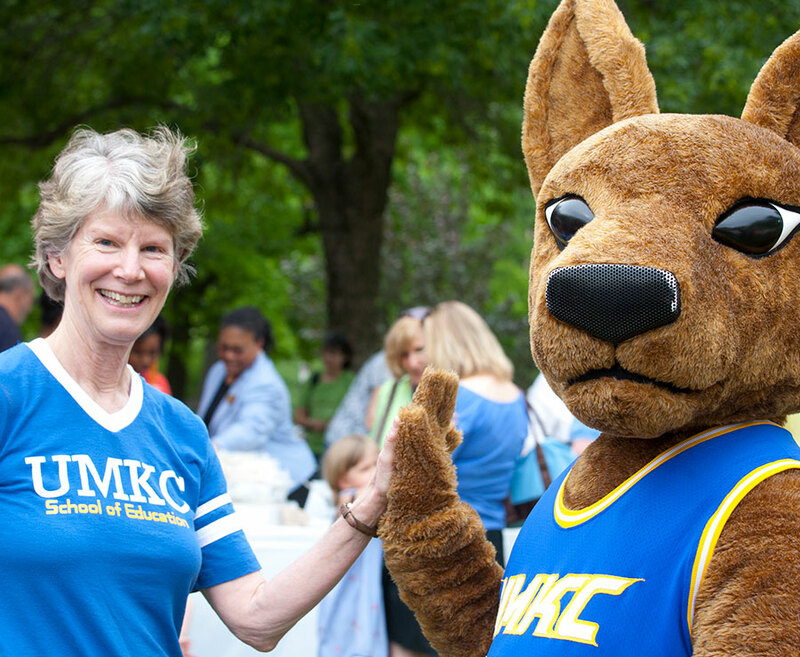 Every gift to UMKC makes us a place of greater opportunity with even stronger academics. Whether you are contributing to endowing a scholarship or directing your giving to a specific school, college or program, your generosity directly touches the lives of our students. The generosity of our donors reflects an unwavering commitment to higher education and a powerful belief in the potential within each of our students. Where others see the improbable, we see the way to make a real and lasting difference. 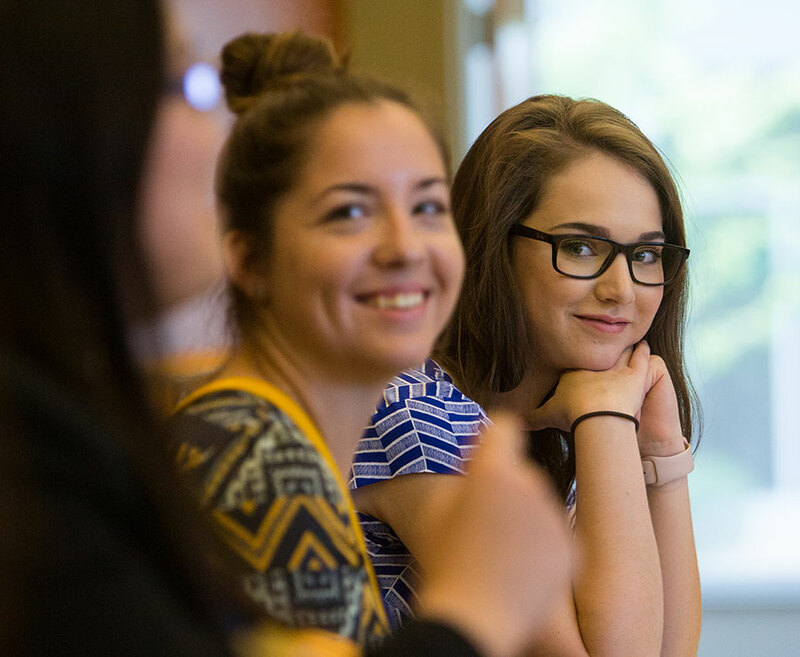 At UMKC, we see that difference every day: it’s the impact created by donors. Your generous gifts touch every student we inspire, every life we enrich, every challenge we overcome. Need proof? Check out these stories and testimonials to see the power of your support. Together, we will make an impact. Where we’ve been and where we’re going aren’t directed or determined by an individual, but by all of us who believe in and support our university. We invite you to share your unique and inspiring stories of why you give. 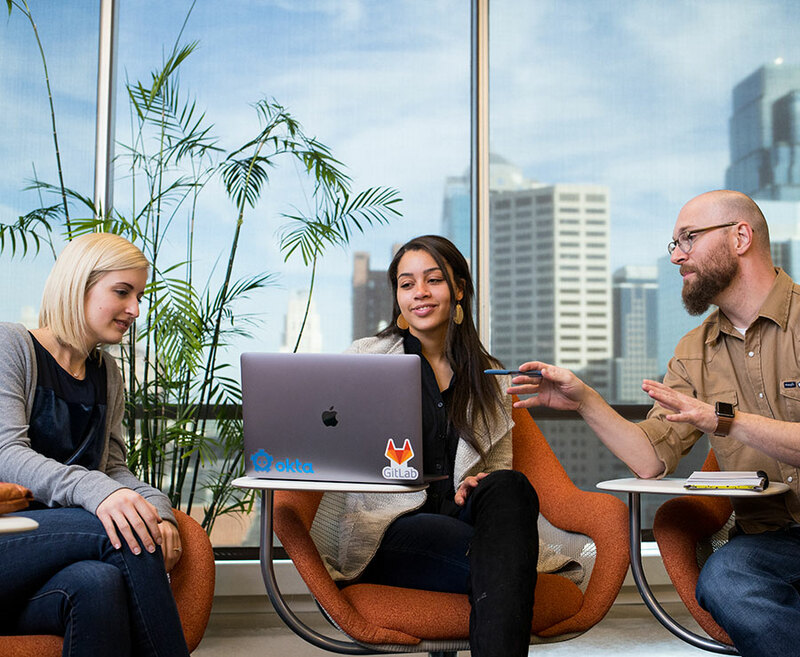 True Roo is the UMKC Foundation’s new loyalty society that celebrates committed donors who make gifts for three plus consecutive years.